How well was my game doing? A conflict about marketing and game design. It's been a while, but I'm adjusting my life to fit this place. I still haven't gathered all essential things I must have including gas, room curtain, air conditioner (that will acts as a heater), bicycle and most importantly mobile phone with internet! But it is liveable now. So how was my game, Duel Otters? In many people's perspective, I'm sure this is called "not selling well". After all year of dedicated work all you got is THIS? Well, yes, if all you think about it is 'money'. It may looked like as if I'm biased for my own game, but I have to admit that the fact is "This game is fun" after playing with many friends, both Thai and overseas. Most of the time they had fun, they commented they liked the character, music, innovation and quality times they got from this 2 players game. That is, its objective was fulfilled. Notice that I did not mentioned 'money'. Yet, its last objective, is I wanted many people to have this game in their phone. This game was never meant to be played regularly. I wanted them to keep this game in their phone, and pull it out when they're with someone to play with. Turned out that this is a major issue in marketing the game. I have consulted with my seniors about ways to marketing this game. The result is this game is 'not marketable', they said, and to successfully market the game they have to add and tweak many things to suit their market plan. 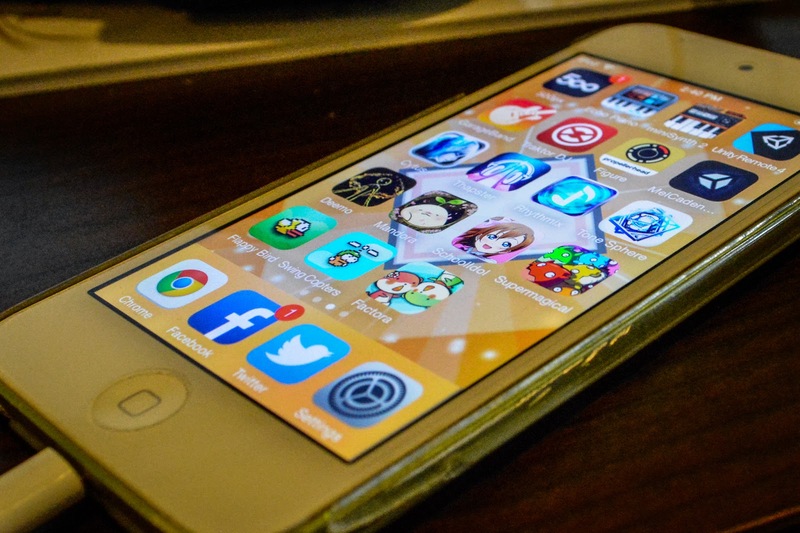 Such as freemium, social features, scoreboard, online play, sharing... This game had none 'by design', and has no way to utilise all the popular marketing strategy. Of course I did thought about all that possibility and great marketing features that will come with them. I have seen many 'successful' games today using all that. But what if, what if the game I wanted to make is just not that? Because this idea was so cool and interesting to do and no one have ever done a satisfying upside-down 2 players game before. If I modified the game into freemium it will greatly affects the genre of this game, and it wouldn't be unique anymore. This is the case where personal desire can hurt your own business. The conclusion is, this is why there are no games like this in the App Store. The plan will just simply be discarded in the planning phase if it was destined to be unsuccessful and unmarketable thus unprofitable. The game like this will not be made in the first place. In business perspective, that is. I may have done the same if I was a startup since it's so risky. If I paid salary to all my friends and in the end I got just this tiny amount of income I would as well killed myself by now, lol. But I was lucky, my team is not a startup. My team is an indies, a group of hobbyist, or whatever you wanted to call. I have paid no salary to anyone. We have never quitted our work. Sure the workflow is really slow, but this setup has enabled this unique game, Duel Otters, to be made. The game that will otherwise be scrapped if 'money' is the issue. Sure I wanted more money, but if I go that route I'm sure I would have to sacrifice some of what I have already gotten today, and I may even can't get all the money I hoped for at all because that route is so against my style. I believe in this route I have taken to be the best one. And the future of this route may lies ahead some way to successfully market this game, who knows? I don't know, but I'll try to do it. You may call me weird, but I'm in the very fine balance between my dreams, my hobbies, and my life right now. What about you, readers, what do you live for? Tomorrow is the day that I will press the "Release this version" button to release the game. So.. this is the night before release I have heard many times from indie dev stories? Let me share mine now. I once imagined I would like a crazy party night and my team would get together to help look out for mistakes. On the launch day we would test the game til dawn together to find left over bugs and once released, we will brainstorm together what marketing strategy we will come up afterwards. You see, the reality is not working that way. Edit : Having finished typing, turned out that this extremely long blog post is all-text, very personal and may bore you guys that is expecting dev story. I'm really sorry about that! I have noticed (pun not intended!) something of myself, that deep inside I really wanted to be noticed. My team worked remotely and everyone would be working at different time. I often get this feeling of "Am I the only one hard-working on this project!?" It's 7:00 AM, the sky's no longer dark and I haven't slept yet. Today we just finished fixing usability issues after a round of public beta testing with my other friends. I planned today to be the (long awaited) app submission day so I persuade him to came watch the submission process together and help looking out for small mistakes. Turned out, the process is much more detailed than we thought! It took us whole night till dawn to fill out all the required form, and combatting bugs that promptly appear on the last minute. Looking back to 2 years ago, we have been working purely remotely with only willpower. No salary, no fancy workplace, day job still intact, pay your own computer and softwares, squeeze out your own free time. It had been very slow process and we face many problems from our unconventional workflow. Finally, we managed to get to this finish line in the end! Let me go to my comfy bed for now. I hope on the launch day the game's sale will be enough to afford us some memorable meals for my planned postmortem meeting. I have so much to say to my team before I left to study at Japan. 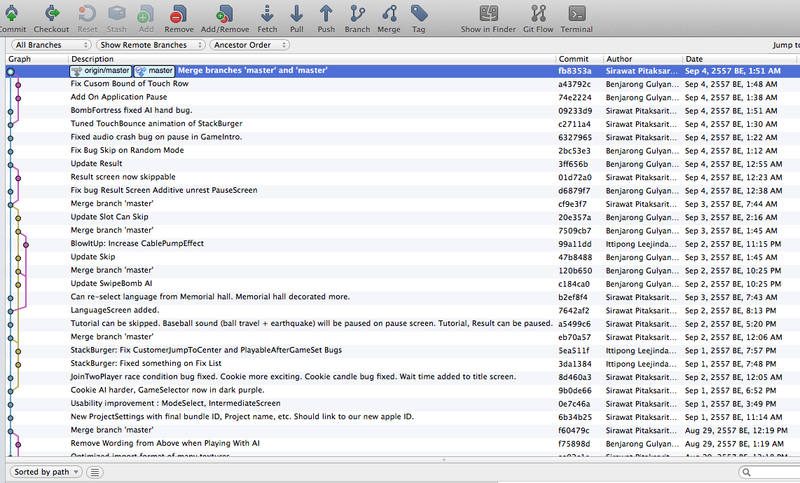 These commits are not possible without help from my friends who beta-test the game! I scheduled myself to stop making "Duel Otters" and let my friends continue on 11 August, but the reality isn't that easy! I realised that Apple does not allow me to use custom business name for individual account anymore, thus I embark on an epic quest to register for limited partnership (L.P) with my friends so that we became a legal person and can use "Exceed7 Experiments" as an entity for all of us. Also spiffy promotional video (PV) has been done. Man! Can't believe that my interest to learn animating things began from my meeting with DJMAX series. Especially Clazziquai Edition onwards, the MVs are extremely beautiful and fits the song well. Since that day I became interested in how to make those kind of animation and later learned that it can be done with Adobe After Effects. I quitted my day work! I quitted on the beginning of this month, actually. So? Well, I have heard a lot of this cliched success story where people quitting their school, university, work to achieve their own dreams, and that kind of story is coming from people already succeed. 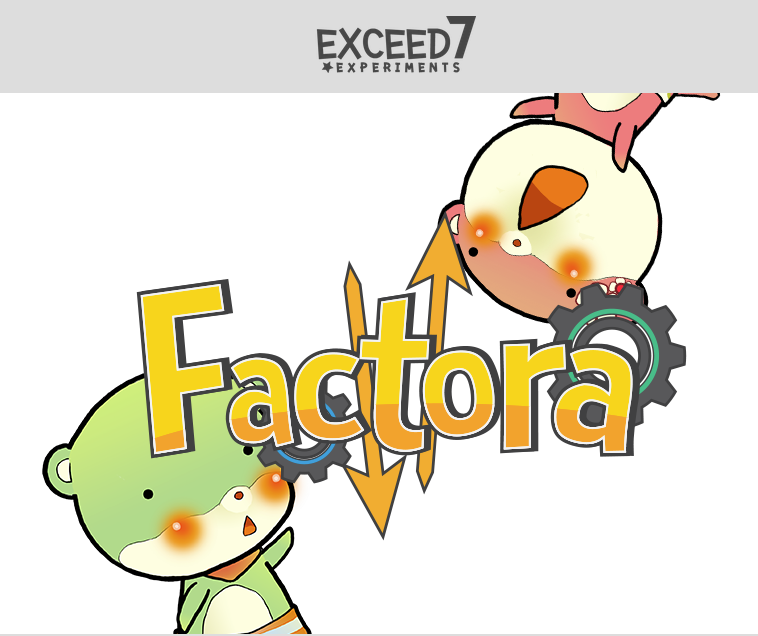 Today I just made our "Factora Redesign" project to public for the first time. Here is a comparison of the old and new web page! The new design is somewhat enlightening, that we immediately see the flaw of old character design previously unseen. The scary thing is no one including me is able to realize the flaw until half a year later from the first design. Maybe this design can be improve too who knows? And I just created our Exceed7 Experiments page on Facebook (https://www.facebook.com/Exceed7Experiments) so I can include it as my work history. Cool! Now whats left is finish the development already! Incredible thing do happens. In the last few days my programmer and artist finally got to work together! Together as in side-by-side, not across Facebook or version control system. This is probably the 2nd times my team got together for real to develop the game since the complete restart of Factora project on January-February and even I can't believe the productivity we got from this. I really hope this kind of chance occur more often. My life took a big turn. Time is running out. Been a long time since last post! As soon as I finally managed to get my team going full-power again (yay), another issue comes. Its decided that I was qualified as a 2 years MEXT scholarship student to study at Japan (The motherland of all childhood games) in this September-October. Now that the clock is ticking to that promised day, what will happen to my team and our games? 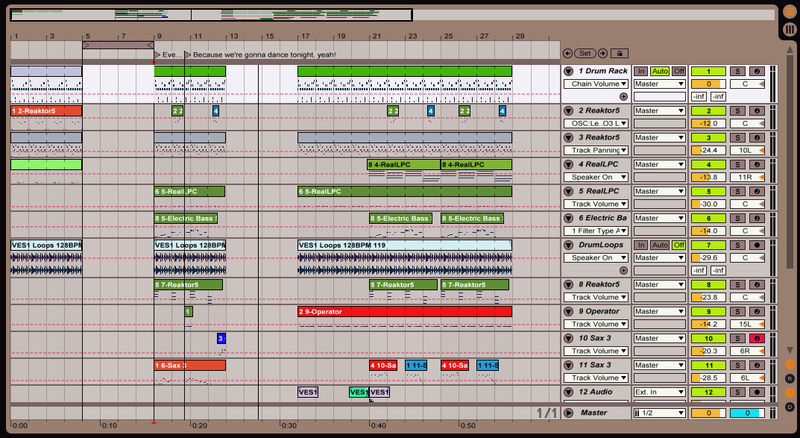 When I was working on my own project, I would be like all fired up and keep working on it all night. It happened so many times before and they are all useless projects like charting Stepmania simfiles for submitting to a pack in FFR webboard, learning how to compose music with my DAW, painting a anime-ish picture of my friend because she wanted a new profile picture for her Twitter.. they all have no financial value, but I'd been fun. Really fun. But now it's a different world. 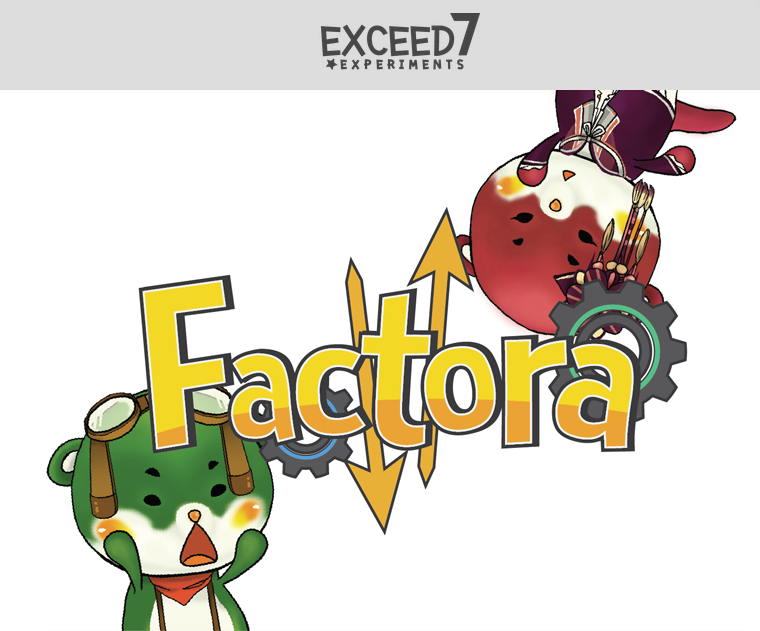 This project "Factora" would be for profit. 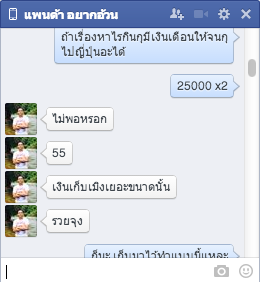 I wanted to try selling things. This game was not designed to drain money through addiction like mobile games nowadays. Exactly 1 non-consumable in-app purchase has been planned for this game and yet it is so different from what it had been. It's 3:50 AM now and I'm wide awake. Gotta go to work in the morning so what am I doing at this time? I've always been an artist for this project. Painting BG, stage, UI and effects stuff. I recently switched to coding side so I can program the animation for my UI as I desired. So for the first time, I got to build my project directly onto my iPod. 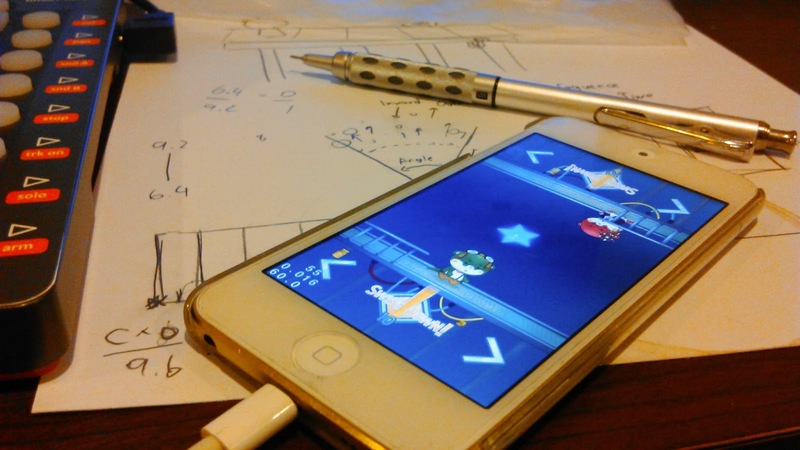 Until now I've only seen our own game only on my teammate's iDevice. Ps. The star is rotated from its popular position by 45 degrees.